Mirco Antenucci is considering leaving Leeds United this month and has fielded interest from several teams, it has been claimed. The Italian forward has slipped out of the Leeds starting eleven in recent weeks and there is doubt over his future at Elland Road with no sign of a new contract on the table. Antenucci's stock remains high in his homeland and he has proposals on the table, as well as interest from a number of other clubs. According to Italian outlet Tutto Mercato, Ascoli have slapped a contract in front of the forward, pushing the boat out, while Novara have also entered the race. Interest also comes from Bari and Cagliari, who have made enquiries about his availability and wage demands. Antenucci could choose to quit Leeds this month to return to his homeland, especially if he is pushed further down the pecking order at Elland Road by the Whites signing another striker. Leeds are in talks with Norwich City over bagging Northern Ireland international striker Kyle Lafferty, which could cause an Antenucci rethink. 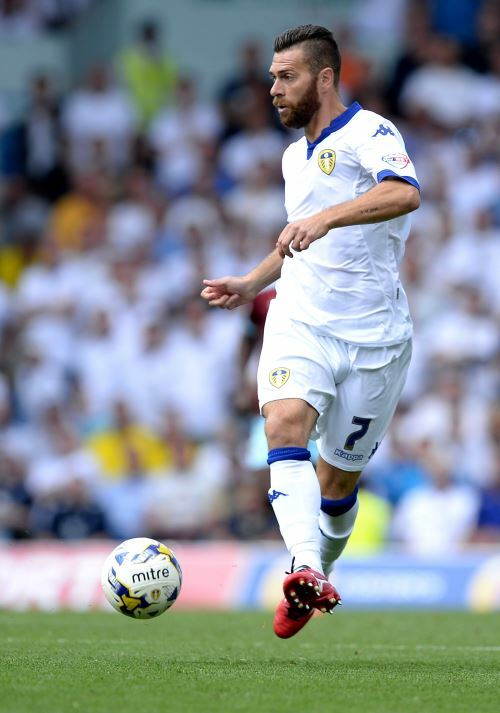 Since joining Leeds, Antenucci has made a total of 60 appearances, scoring 15 goals.